Roy Crawford was born October 10, 1954 and left this earth, surrounded by family, on January 1, 2019 to join his parents, 6 brothers and 2 sisters that preceded him in death. 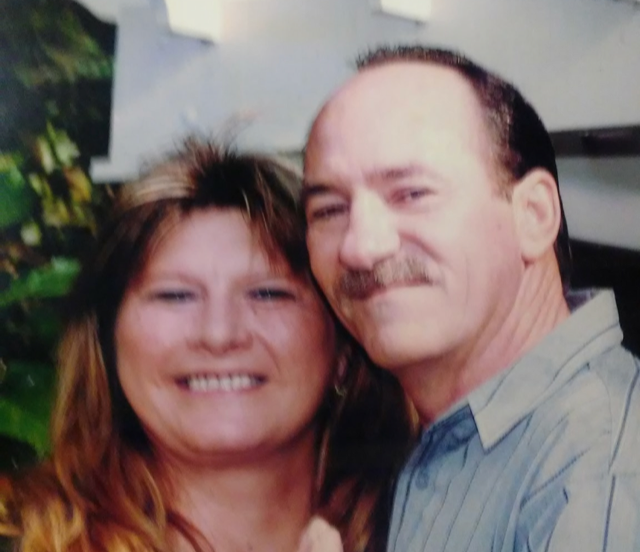 He leaves behind the love of his life, his wife of 45 years, Karen Crawford, his son Roy Crawford Jr and wife Tamara, and their daughter, Kisha Adams and her husband Chester and a sister, Donna. He is also survived by countless nieces and nephews. His family tree is beyond measure. Roy’s memory will live through his 6 grand children and 3 great grand children and many young men and women that considered him their “Paw Paw”. Roy was always seen as a friend, father figure and mentor to all that had the pleasure of knowing him. Roy will forever be loved and missed by everyone he has left behind until we meet him again. The funeral service will be Friday, January 4, 2019 at 2:00 P.M. at Owens Funeral Chapel in Wolfe City. Visitation will be Thursday, January 3, 2019 at Owens Funeral Chapel from 6:00 to 8:00 P.M. I am so very saddened to hear of Roy’s passing. May God’s Divine blessings of Love, Mercy and Compassion be with you and yours from this day forward. Roy you WILL be missed. Roy was a very kind individual. I have always enjoyed his visit when he came to see the Doctor. Roy and Karen became friends instead of just patients. Roy always had stories to share. Roy, I will miss you dearly. Rest in Peace!